To celebrate International Women’s Day, we asked six of our female analysts from different parts of the world, covering differing categories, to pick one woman who has innovated, revolutionised or made a significant difference in their sector and has left a lasting impact on their work today. 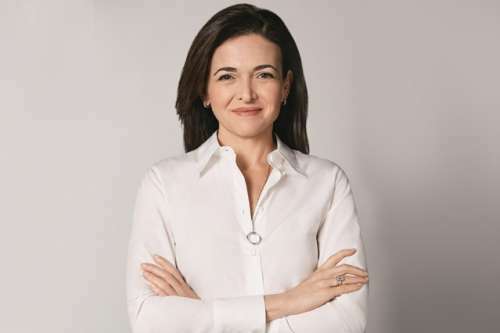 “The beauty industry has seen many inspirational female entrepreneurs, with Bobbi Brown, Sarah Breedlove and Anita Roddick among this list of powerful figures. 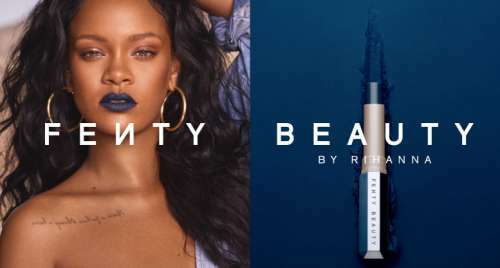 A standout for me is Rihanna, who is using her celebrity status to draw attention to the lack of colour diversity in makeup with the launch of her Fenty Beauty range. “Huabi Tao is known as ‘the hottest woman in China’. Despite coming from one of China’s poorest provinces, Guizhou, and lacking much formal education, she was able to turn her small noodle shop into a business empire. 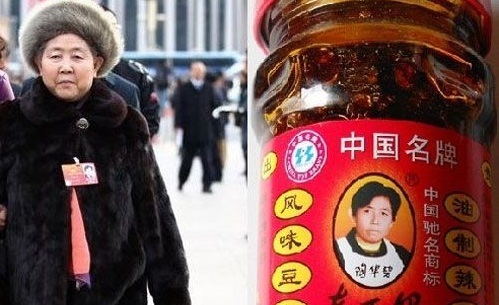 It is now the globally-known chili sauce brand Lao Gan Ma, which literally translates into ‘old godmother’. Tao realised that her customers were not eating her noodles without her homemade chili paste. Seeing an opportunity, she soon closed the shop to completely focus on selling the spicy sauce. Two decades later, Lao Gan Ma is sold globally, and is a must-have condiment on people’s dinner tables. 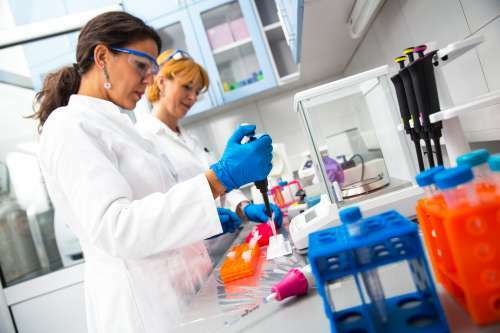 “I think all women in science are inspirational. No matter what area of science they are in or how famous they are, scientists are making a difference in our lives. The scientists who have inspired me the most are two young college students from the University of Wisconsin-Madison. I don’t even know their names, but these young women volunteered their Saturday to show middle school girls like me around campus and show us what’s possible with a career in STEM (science, technology, engineering and mathematics). “I have chosen Elsa Schiaparelli, the fashion rival of Coco Chanel, as someone whose spark and creativity added so much to the fashion world. Schiaparelli was far more innovative and bold than any other fashion designer at the time. She famously teamed up with artists such as Salvador Dali and Marcel Duchamp to create surrealist fashion pieces. 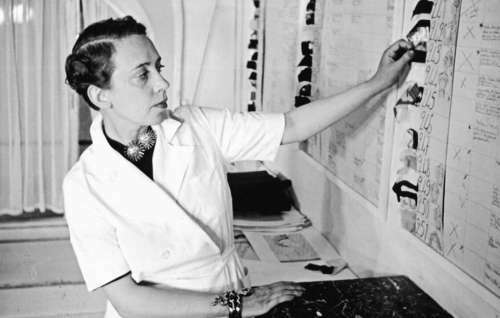 Schiap (as she was known), was the first designer to use zips as a decorative component, and the first female designer to grace the front cover of Time Magazine. “The ratio of women to men who occupy business leadership roles is disproportionately low; of the Fortune 500 CEOs, only 27 are female. The tech industry sees a similarly low ratio overall, with only a quarter of US tech jobs being filled by women. 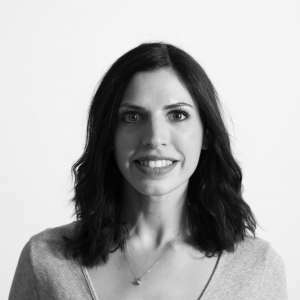 “There are many inspiring women making their mark on the food and drink industry, taking a simple product idea and turning it into a thriving business. In the late 90’s, Australian mum Janine Allis had a ‘light bulb’ moment, which led her to making juices and smoothies in her kitchen. 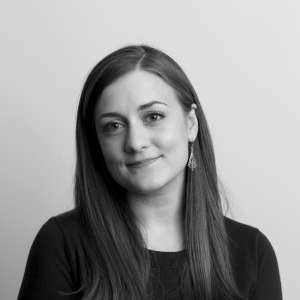 Charlotte Libby is a Senior Beauty Analyst at Mintel, covering the UK markets. She creates and insight articles on the core beauty markets including skincare, colour cosmetics and haircare. 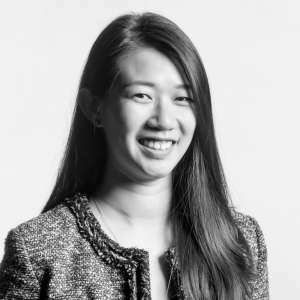 Joyce Lam is a Trends Analyst at Mintel, focusing on capturing consumer behaviour for the Greater China market, as well as supporting the global Mintel Trends team to identify new consumer trends. Chana Baram is an analyst at Mintel writing reports for the retail sector. 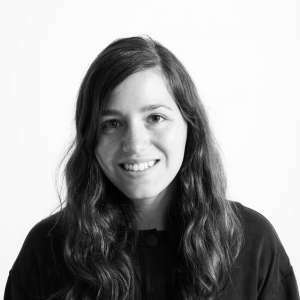 Chana previously worked as a category analyst at an international insight and market research company, focusing on the high-street fashion sector. 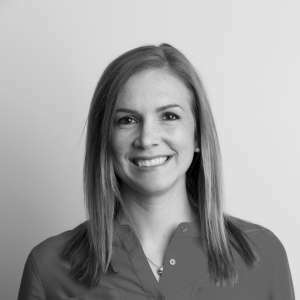 Jane Barnett is the Head of Insights in South APAC. 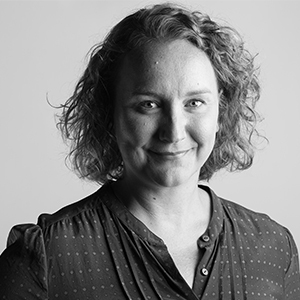 During her time at Mintel, Jane has delivered tailored research and analysis covering the spaces of new product development, market appraisals, competitor evaluations and brand assessments across all industries.